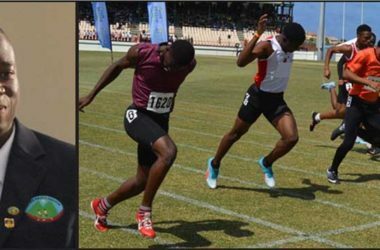 Five newcomers have won favour with the Technical Committee of the Saint Lucia Athletics Association chaired by Henry Bailey, following last weekend’s National Junior/CARIFTA Trials track and field championship held at the George Odlum Stadium in Vieux Fort. 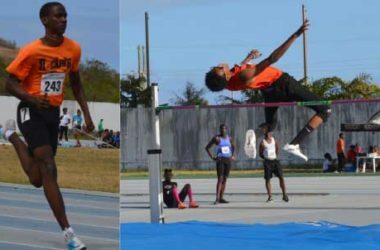 The five debutants have been included in a nine member squad to represent Saint Lucia at the 48th edition of the CARIFTA track and field Championships in the Cayman Islands from April 20- 22. The new faces include Miguel Charlery from the Rockets Athletics Club. 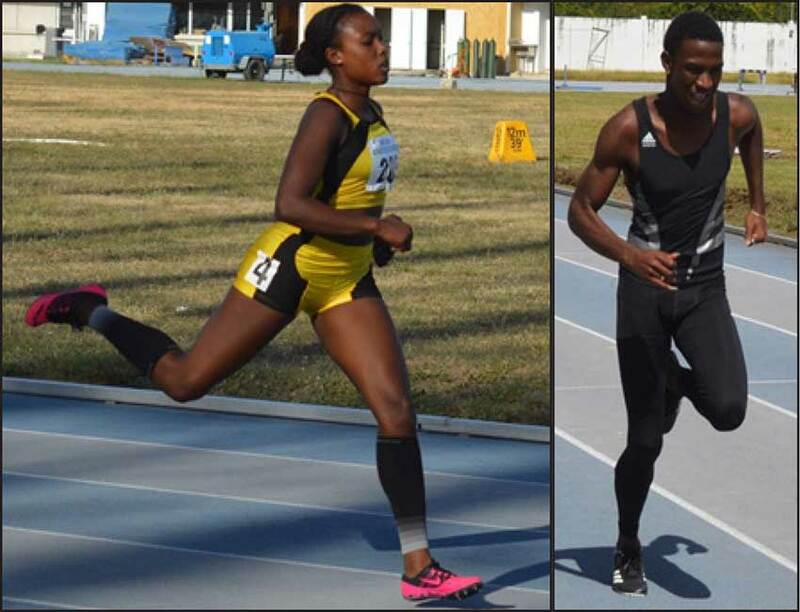 Charlery will compete in the 100 meters and 200 meters, while Khailan Vitalis from the Speed Printing Survivors will do battle in the High Jump. Zoya Jn. Marie also from Speed Printing Survivors will compete in the Discus (these athletes will compete in the Under-17 age category). 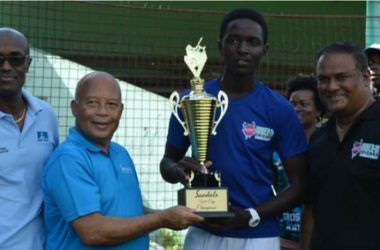 Joining the above three debutants mentioned are Michael Joseph from Gros Islet Athletics who will compete in the 400 metres and C.J. 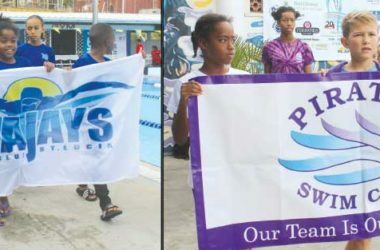 Felix from Speed Printing Survivors – Felix will look to fancy his chances in the Octathlon Open (the two will compete in the Under-20 age category). 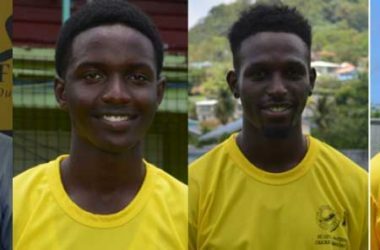 The remainder of the squad reads: Shelton St. Rose, from Choiseul Athletics (100 metres) and Reuben Nichols, Morne Stars (400 metres).Tariq Xavier who is not assigned to any club runs/compete as an Individual and is one of two athletes on the team who will compete in two events, the 800 meters and 1500 metres. 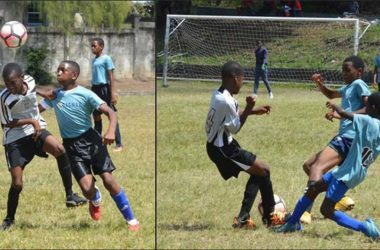 Kimani Alphonse from Pacesetters will battle it out in the 400 metres (these athletes will compete in the Under-20 age category). 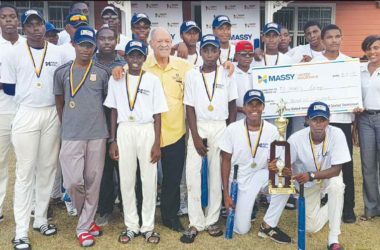 Michael Joseph, Ruben Nichols and Khailan Vitalis are currently studying at Kingston College in Jamaica. 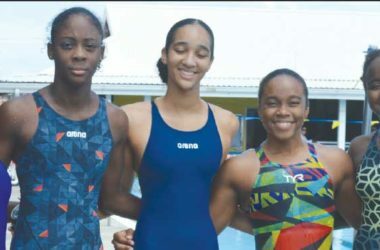 The trio will travel directly from Jamaica to the Cayman Islands, while the remaining eight athletes and team delegation will leave Saint Lucia on Wednesday 17th for Barbados and will travel on the CARITFA charter to the Cayman Islands. 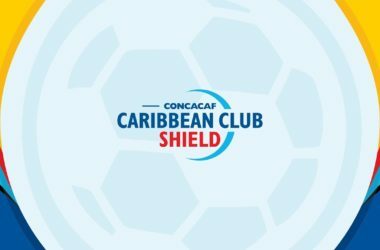 The team will return to Saint Lucia on Tuesday, April 23rd. 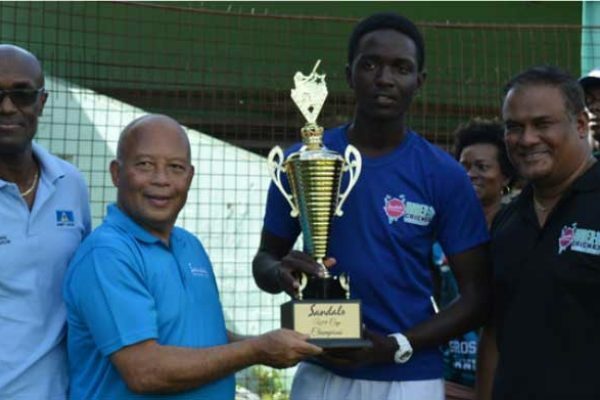 Based on their international experience, 400 metres runner Ruben Nichols, IAAF World Youth 2017 and 100 metres runner Shelton St. Rose, Youth Olympics Games, in Buenos Aries, Argentina in 2018 will lead the charge for Saint Lucia. In the Cayman Islands the nine athletes will be under the watchful eye of team leader/ coach – Victor Cornibert. 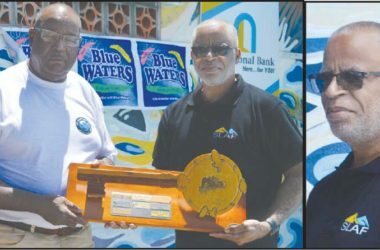 He will be assisted by Makeba Alcide (who holds the Saint Lucia and OECS records for the women’s 60 metres Hurdles, Pentathlon and Heptathlon and the Saint Lucia record for 100 meters Hurdles) and Titus Dafrose Elien (member of the SLAA executive and SLAA Technical Committee). 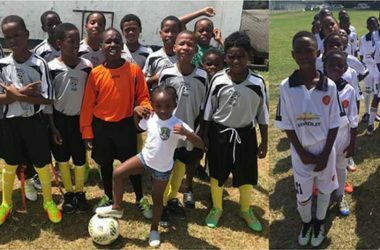 Joseph took the time out to congratulate the athletes for being selected and wished them well as they go out to represent Saint Lucia against some of the region’s best.